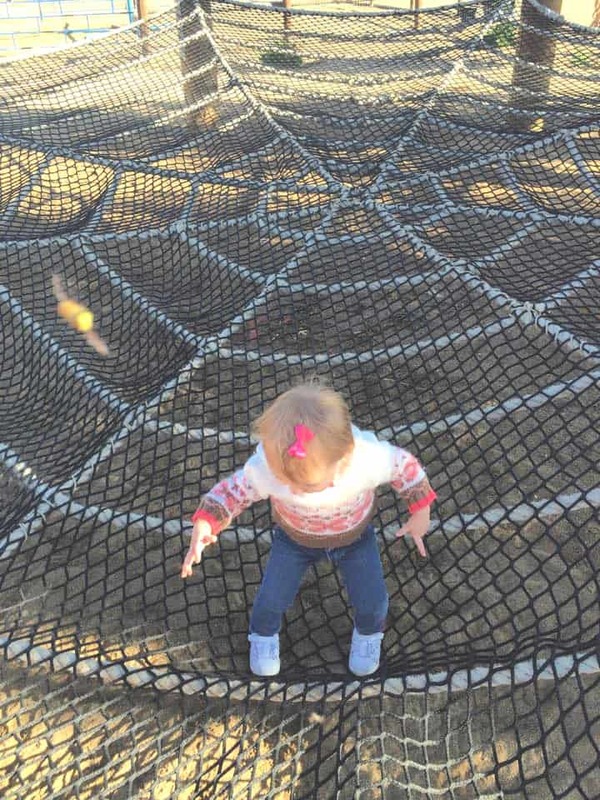 Fritzler Farm Park Review by Laura Funk | Fritzler Farm Park Fall Festival and Events! Disclosure: I am partnering with Fritzler Farm Park. All opinions are my own. 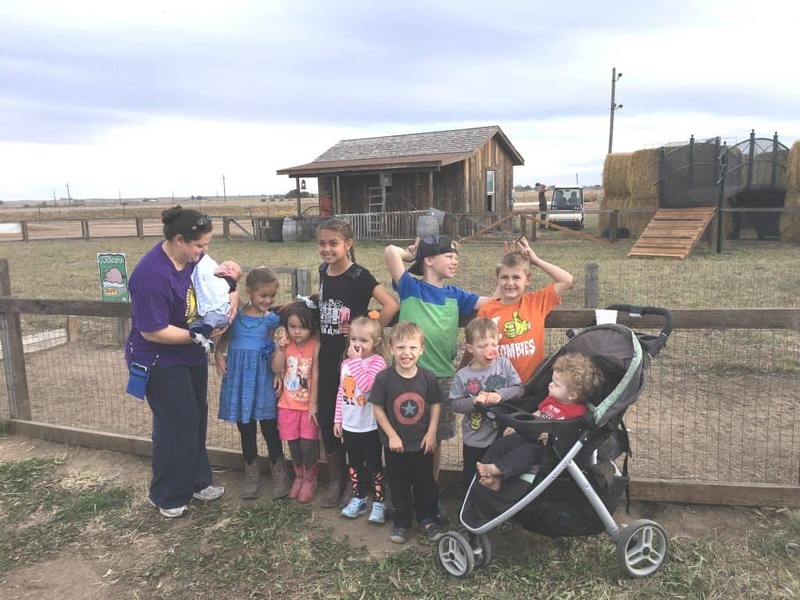 Nearly every year since my son was a baby, our family has met up early in October at Fritzler Farm Park. 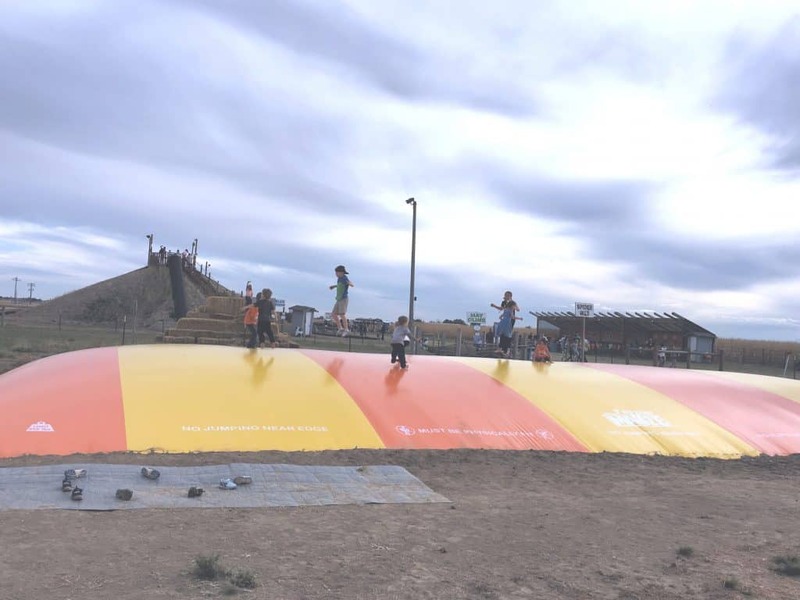 Located just off Highway 85 in LaSalle Colorado, this awesome family farm, transforms into a fall wonderland full of pumpkins, corn mazes, and so much more. Check out everything you need to know about Fritzler Farm Park fall festival and events! We are planning on going to Fritzler’s Farm this upcoming weekend. What I love about this place is that it is so family friendly and there are things for all ages of kids to enjoy. We love meeting up with all the cousins and trying out all the fun activities. 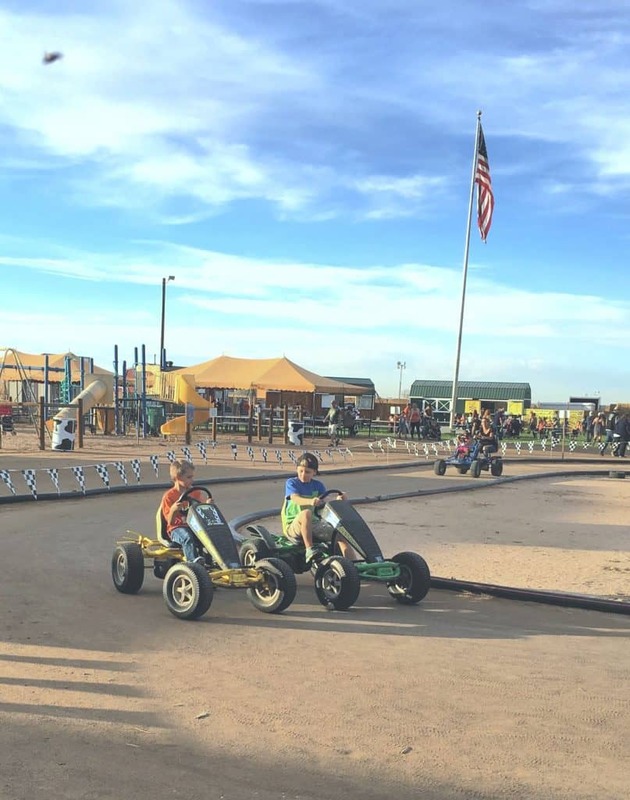 One of our favorite activities is the peddle go-kart races. Each year we race around at Fritzler’s laughing and enjoying the time together. Everyone competes to be first and by the end of us we are usually laughing hysterically and sore from peddling so hard to win! In addition to the peddle go-karts, there is also a playground and right at the base of that beautiful American flag there is a corn play box for kids to play in. That is always a big hit with our kids. There are also plenty of places to grab some food and beverages and sit down to rest, which is wonderful, especially when you are enjoying a full day of fun! The pillow jump is always enjoyed by the kids. They will jump and play for HOURS if we let them. In the background of the photo below you can see my favorite activity, slide mountain! Grab a gunny sack, climb some stairs and race down to the bottom! I seriously LOVE this activity. We also always take a ride on the barrel coaster. 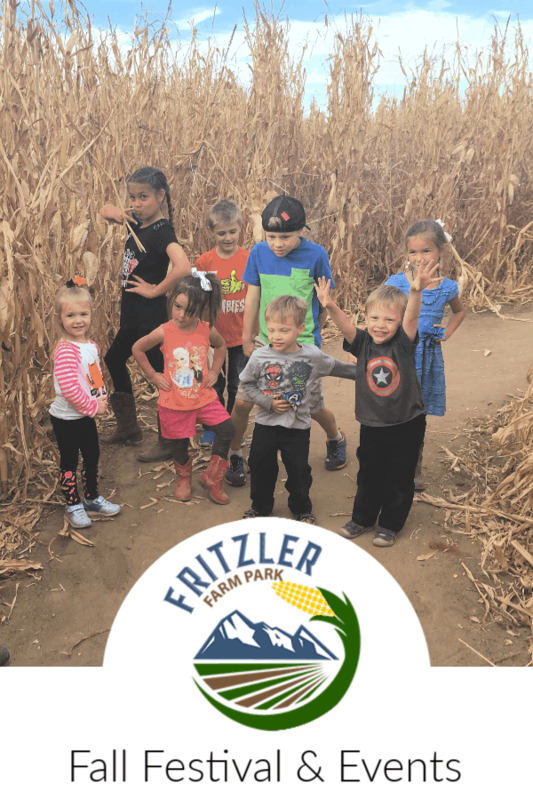 Check out Fritzler’s website for more information on the awesome attractions at the farm! Fritzler’s has some awesome events throughout the month of October. From Oktoberfest to Heros weekend Fritzler’s has really thought of something for everyone. Oktoberfest starts October 5th and runs through the 7th. This is one of the most popular events and features a live band, brews and all the attractions that Fritzler’s is known for. We are super excited to check it out this weekend! They are also hosting a Hero’s Weekend for all those that sacrifice to make this world a better place. October 13th & 14th, Fritzler’s will be offering free admission to the fall festival for all military, firefighters, EMT’s and Police with valid ID’s. I love that they honor our service men and women. PUMPKIN PATCH AND CORN MAZES! 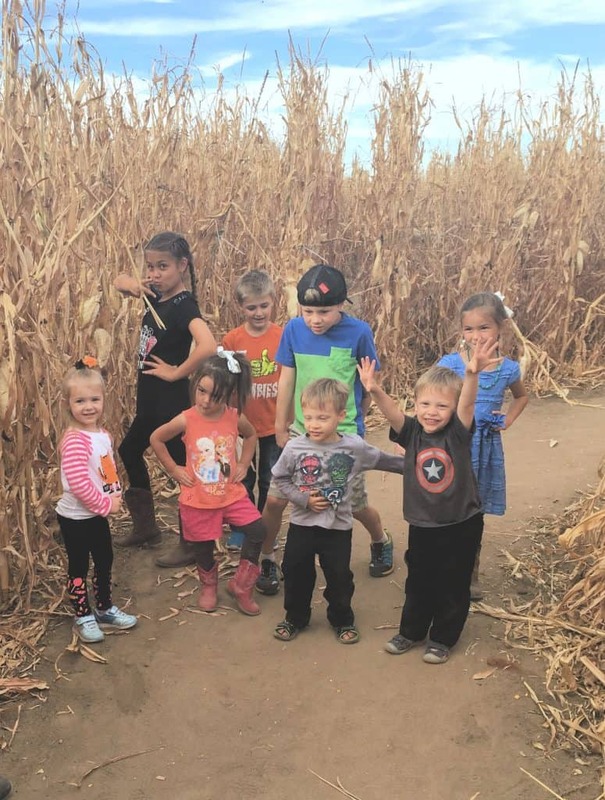 Of course you cannot visit the Fritzler Farm Park without taking an adventure through the corn mazes and grabbing a pumpkin from their massive pumpkin patch. We love the corn maze because they have employees in the maze helping to guide you if you get lost and because it gives us a fun challenge to work together and make memories. 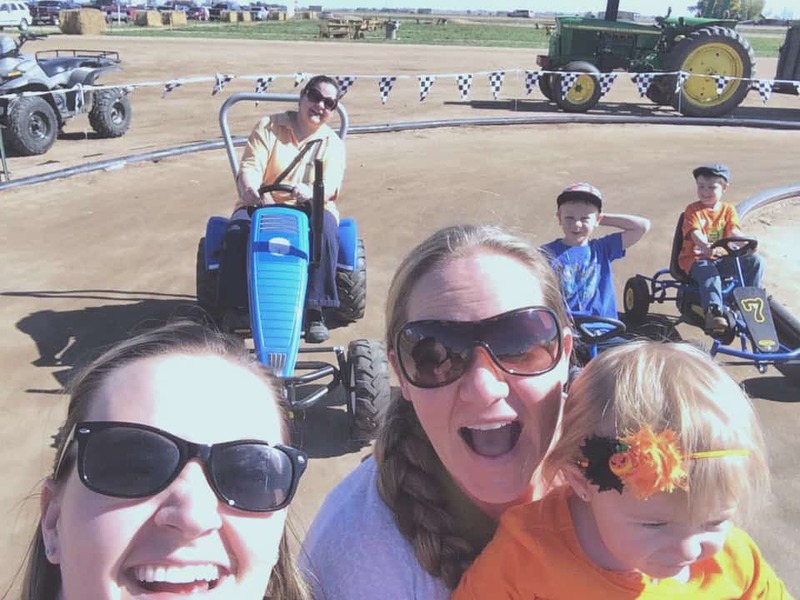 Fritzler’s Farm Park is full of fun for all ages. Make sure to grab your tickets and head on out. They are the best fall farm to visit in Colorado! Oh and click here to get a coupon for $5.00 off! DO YOU GO TO FALL FESTIVALS?